Autumn, 1541. King Henry VIII has set out on a spectacular Progress to the North to attend an extravagant submission of his rebellious subjects in York. Already in the city are lawyer Matthew Shardlake and his assistant Jack Barak. As well as assisting with legal work processing petitions to the King, Shardlake has reluctantly undertaken a special mission - to ensure the welfare of an important but dangerous conspirator being returned to London for interrogation. But the murder of a local glazier involves Shardlake in deeper mysteries, connected not only to the prisoner in York Castle but to the royal family itself. 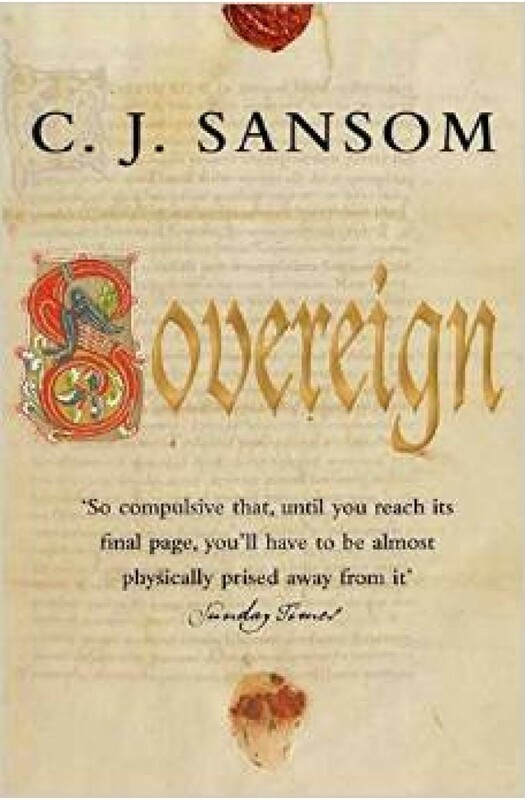 And when Shardlake and Barak stumble upon a cache of secret papers which could threaten the Tudor throne, a chain of events unfolds that will lead Shardlake facing the most terrifying fate of the age ...'Sansom is a master storyteller' (Guardian). 'So compulsive that, until you reach its final page, you'll have to be almost physically prised away from it' (Sunday Times). 'Deeper, stronger and subtler than The Name of the Rose' (Independent on Sunday).